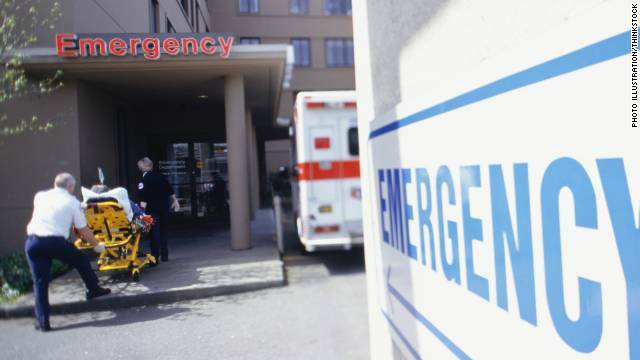 Alprazolam, the prescription sedative more commonly known by its brand name, Xanax, is being implicated in a spiraling number of emergency room visits, according to a new report by the Substance Abuse and Mental Health Services Administration. Over the past few years, the number of ER visits associated with misuse of the drug more than doubled. In 2005, the number of patient cases involving Xanax was 57,419, and by 2011 (the last year for which there is data), there were 123,744. "We have been clamping down on opiates (prescription painkillers) but Xanax is becoming a fast-riser in the game," said Dr. Howard Mell, an emergency room physician based in Cleveland, Ohio. "It's not even a little surprising," he said of the new figures. "I wish it was." Need an excuse to drink yet another cup of coffee today? 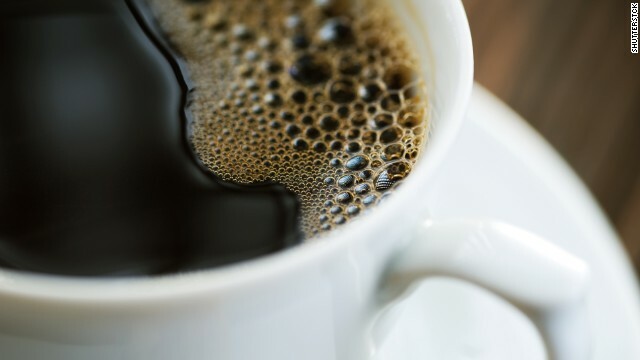 A new study suggests that increasing coffee consumption may decrease the risk for type 2 diabetes. The apparent relationship between coffee and type 2 diabetes is not new. Previous studies have found that drinking a few cups or more each day may lower your risk - with each subsequent cup nudging up the benefit. This most recent study, published in the journal Diabetologia, was more concerned with how changing coffee consumption - either increasing it or decreasing it over time - might affect your risk. Thirty-six seconds is the average time a physician spends speaking with adolescent patients about sexuality, according to research published online Monday in JAMA Pediatrics. About one-third of adolescent patient-doctor interactions result in no talk at all about sexuality - which includes things like sexual activity, dating and sexual orientation. You are looking at a woman's face; the contours and features seem so familiar. You see the billowing brown hair, the broad smile, the almond-shaped eyes. You may even be able to describe things about her: Famous talk show host, actress in "The Color Purple," philanthropist. You feel a familiar pang of frustration because the name seems to be in your grasp, but you cannot come up with it. 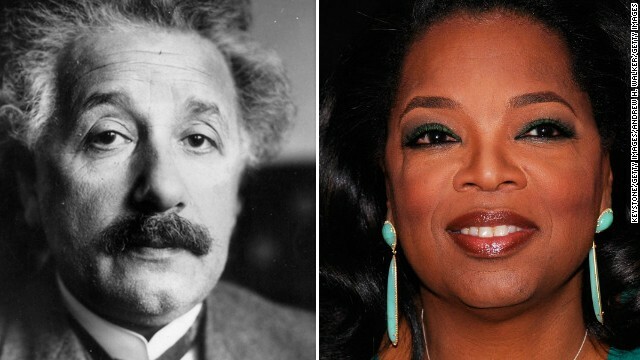 The person, of course, is Oprah Winfrey. The inability to conjure the name of such a famous face, for some people, is one of several symptoms of a brain disease called primary progressive aphasia (PPA). 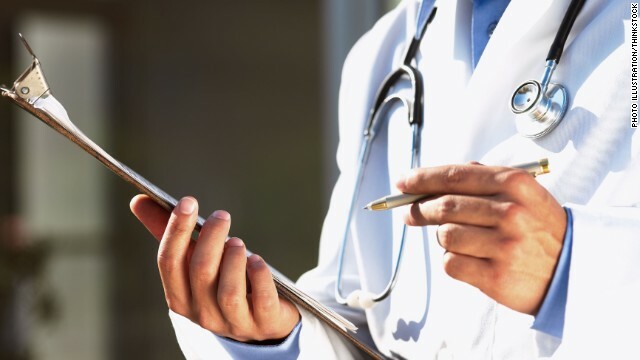 The disease "affects a person's ability to communicate," said Tamar Gefen, a doctoral candidate at the Cognitive Neurology and Alzheimer's Disease Center at the Feinberg School of Medicine at Northwestern University, adding that the disease attacks language centers in the brain. "Slowly, over time a person loses the ability to name, comprehend, write and communicate," Gefen said. The loss is not fleeting, but persistent, progressive, and socially crippling. Patients do not just have difficulty naming Oprah, but can have problems recognizing their own family members or friends. All of that makes having an accurate test for the disease important. Scientists are looking at microscopic levels in the brain and finding damage from smaller blows to the head, or subconcussive hits. When compared to the bone-jarring crash between two football helmets, heading a soccer ball might seem almost innocuous. But those seemingly mild hits to a soccer player's head may damage the brain at a deep, molecular level, according to a new study. "It's entirely possible that the innumerable subconcussive hits that those players have may really be a culprit (for brain injury) as well," said Dr. Michael Lipton, associate director of the Gruss Magnetic Resonance Research Center at the Albert Einstein College of Medicine in New York and the study's lead author. Talk about a startling juxtaposition: A mummy in a CT scanner. 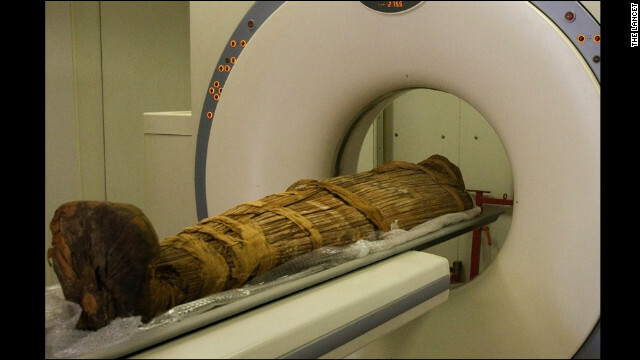 You may be wondering: Why in the world would a mummy get a CT scan? It turns out that preserved peoples are great study subjects, especially when you are trying to figure out the roots of health problems that span millennia. A study released Sunday in The Lancet suggests that atherosclerosis - the disease that makes arteries go rigid, and is a leading cause of death worldwide - may have been around for thousands of years. "We like to say that we found the serial killer that's stalked mankind for 4,000 years," said Dr. Randall Thompson, attending cardiologist at Saint Luke's Mid America Heart Institute, and lead author of the study. 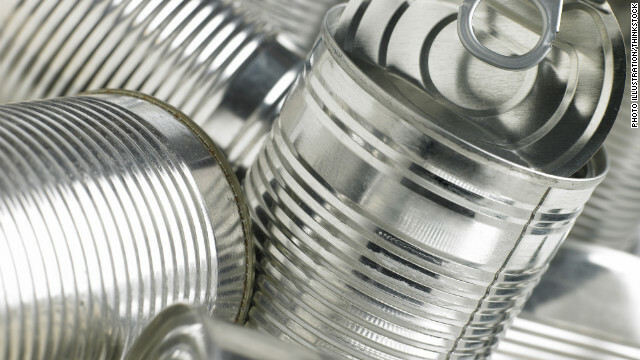 BPA can be found on the inside of the food cans that line supermarket shelves. The list of products containing bisphenol A is pretty long: it coats the inside of the food cans; it can be found in certain plastic containers; it is sometimes found on cash register receipts. And the list of maladies linked to the chemical is growing longer. The latest study, by researchers at the Columbia Center for Children's Environmental Health, suggests a possible connection between BPA detected in urine samples of children and later problems with breathing. A marker for later cognitive problems may be starting to show up in the brain tissue of former National Football League players. 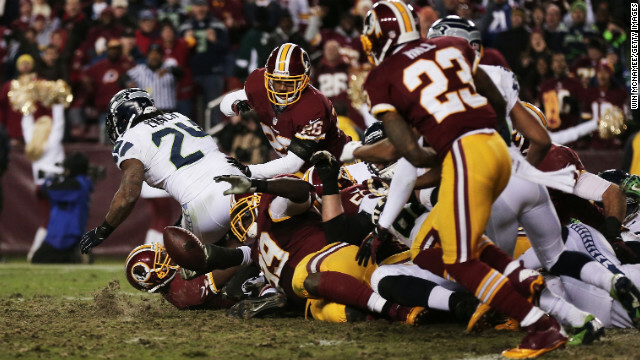 According to a study published Monday in JAMA Neurology, researchers found that cognitive problems and depression are more common among aging NFL players with a history of concussion. But brain damage and mood problems among some segments of the NFL population is not stunning news anymore. What has got scientists slightly giddy are those markers: Poor performance on cognitive tests also showing up on sophisticated brain scans. 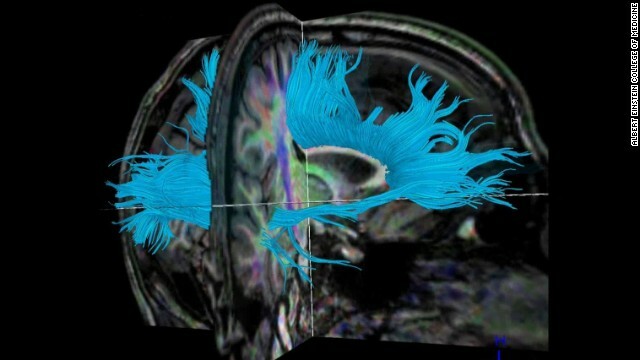 It suggests that damage post-concussion could some day be detectable by scanning the brain. An estimated 200 million pounds of unused prescriptions are gathering dust in American medicine cabinets. "Fifteen oxycodone left over from the C-section when my son was born." 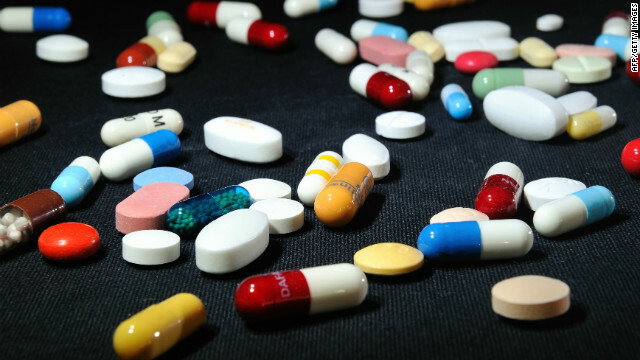 An estimated 200 million pounds of unused prescriptions are gathering dust in American medicine cabinets, according to the National Community Pharmacists Association. The problem is, those innocuous-seeming leftovers can end up in the wrong hands and, in extreme cases, lead to an overdose. Scientists have identified "SuperAgers," whose brains seem immune to typical declines in thinking and memory. A group of 80-year-olds is making scientific waves because of an uncanny ability to age gracefully, from a cognitive standpoint. The moniker they've been given by scientists is "SuperAgers," because as they age, their brains seem immune to typical declines in thinking and memory. 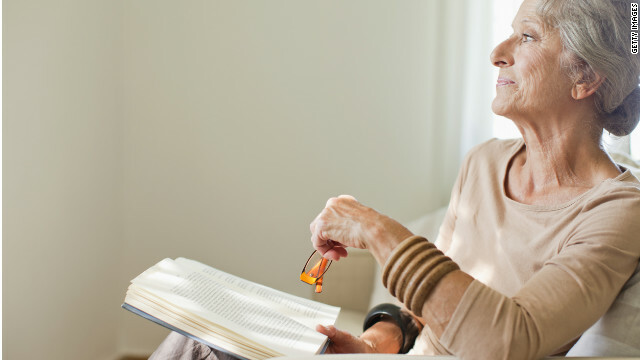 "We know that as we age, our cognitive skills decline, and there's also a change in the amount of brain matter," said Emily Rogalski, assistant research professor at the Cognitive Neurology and Alzheimer's Disease Center at Northwestern University's Feinberg School of Medicine. "Then there are these people over 80 who seem particularly sharp and somehow resist changes in memory when they age." That resistance to memory changes means identifying what makes someone a "SuperAger" is important because of the insight their brains could provide for their cognitive opposites, those who suffer with neurodegenerative diseases like Alzheimer's.